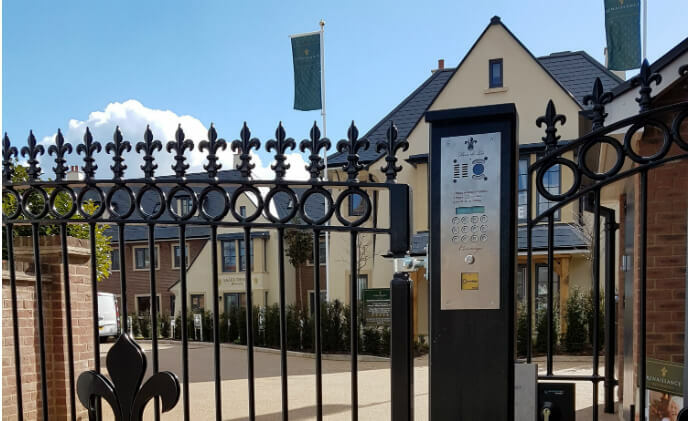 For smart door entry, Comelit's 2-wire SimpleBus system with mini handsfree monitors were selected to operate with KMS Access Control and FAAC gate control kit, installed to control the front gates and main entrance to the site. 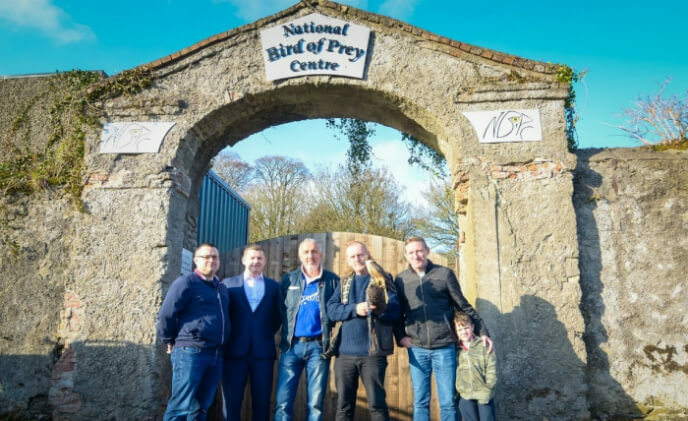 Anixter—along with its supplier partner, Axis Communications, and local integrator, Evolution (Electronic Security Systems)—were delighted to contribute to designing and installing a pro-bono security system throughout the aviaries, allowing the staff 24-hour visibility of the birds. 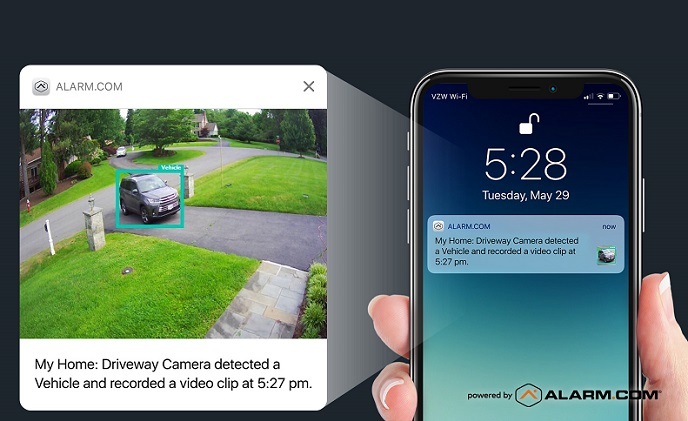 Alarm.com video analytics is an intelligent security feature that monitors your property's video streams to distinguish important events from routine activity. 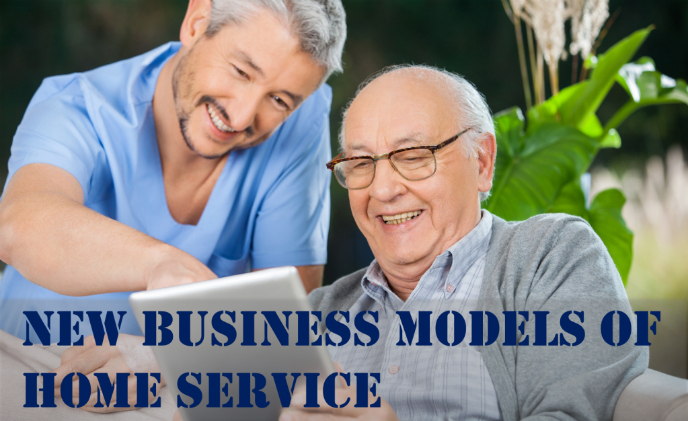 Connected healthcare solutions and technology in smart home, especially for our senior family members, often remain a doubt. Either because the solutions sometimes go too broad or difficult to understand, or the elders are worried about having after-sales problems that cause great inconvenience. 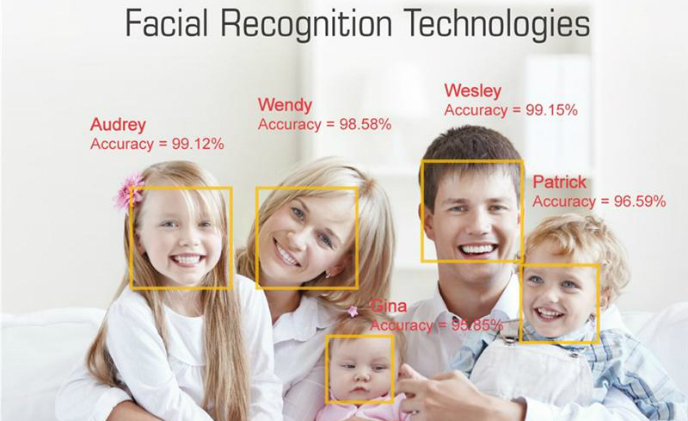 Amaryllo International B.V. (Amaryllo) announced its advanced facial recognition technologies and alliance with ASUS SmartHome. 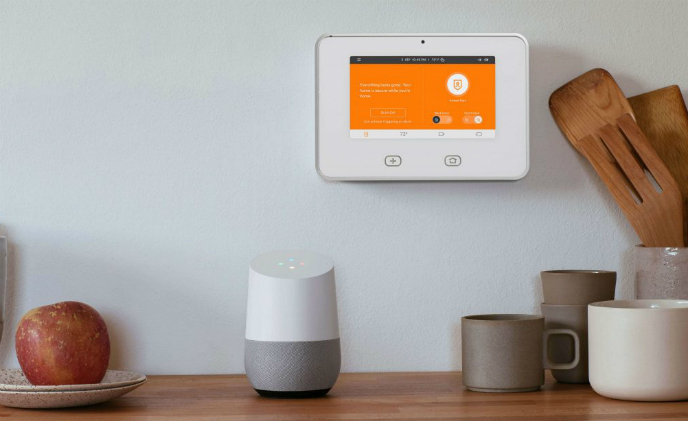 When triggered, ASUS SmartHome sensors will prompt Amaryllo ATOM to auto-track moving intruders, recognize family members, and send face alerts to house owners. Luxury home appliance manufacturer Dyson has invested US$410 million to open a research and development center in Singapore. The technology center is the UK-based company's first international R&D endeavor. 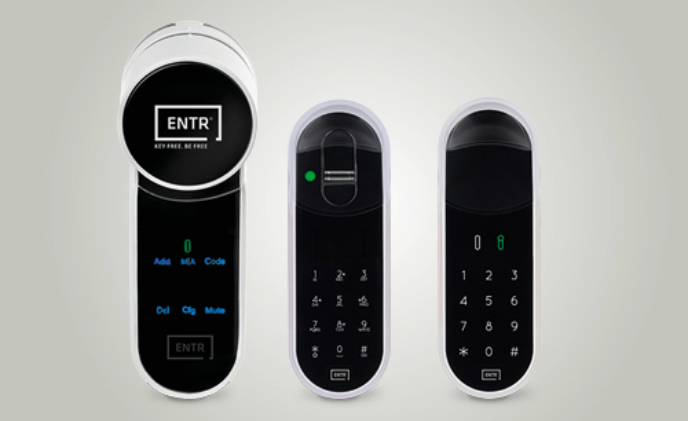 Hoomvip, a Madrid-based rental property solution provider, has launched a smart service that allows landlords to provide digital keys, check guests in and out remotely and monitor property status in real time 24 hours a day. 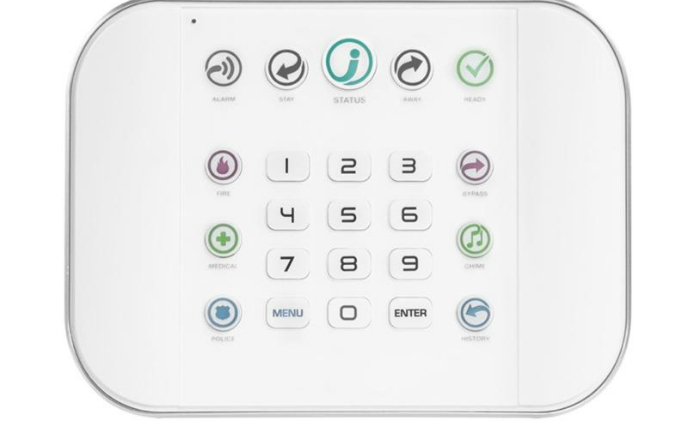 Interlogix, an Industry-leading provider of security and life-safety solutions, demonstrates home and small business security solutions at ISC West 2015 in Las Vegas. 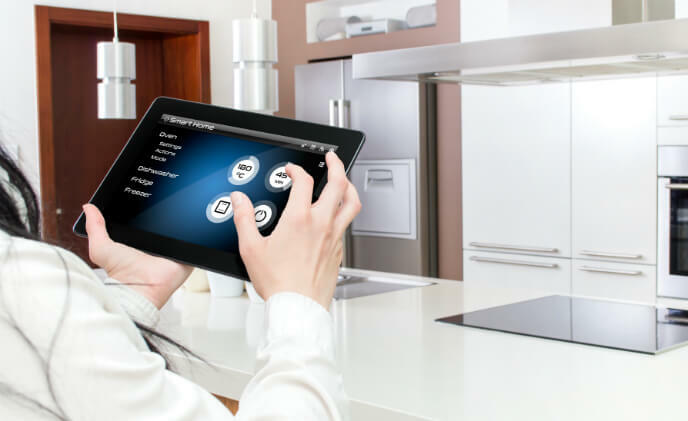 For hotels, rental housing, or shared homes, smart home solution has been an emerging implementation as the busy homeowners and managers need a seamless and effective way to keep a full control of their properties.